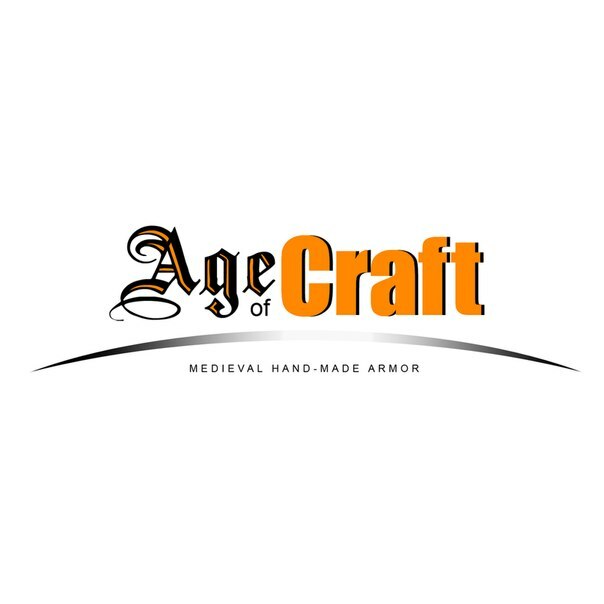 �Age of Craft� company works for your comfort, your safety, saving your money and your health. We�d like to tell you that our priority is a high-quality equipment for an optimal price. We keep doing our best to optimize our manufacture in order to make our products of higher quality without changing the price, i.e. we leave the market price (and for some products the price is even lower than the market one). We try to enhance the quality, each time modernizing the technological procedure and choosing optimal makes of leather, steel, etc. We�d like to ensure you that our company is Western minded: although the manufacturing is located in Ukraine, all of our managers are people with Western thinking who perfectly understand your needs and who are always ready to get into dialog which will be productive first of all for you. Your protection is our job. We�re always ready to meet our customers� wishes, to discuss the price and the conditions of forming your order; the only thing we won�t make do for you is bad armor. Yes, good armor costs good money indeed. We understand that ordering from Eastern European countries, especially, from the former Soviet Union ones is quite difficult for you: you risk to be misunderstood, you can be deceived into parting with your money, you can be flogged with ill-quality goods, you can face with the difficulties of shipping, with long negotiations on a big distance� we understand this perfectly and we take all these risks upon us. We understand that you find it hard: you�d like to have quality goods, you pay not a little, and you�d like to minimize all the possible risks and issues. Thus, our company minimizes those risks; you can always refuse the product sent to you because of any, even the most subjective reasons; you can always count on our 24/7 availability on e-mail, you�ll get the response to each your letter within 24 hours. Our managers are ready to answer your questions concerning forming the order, its maintenance and service. We�re ready to provide you with a flexible discount system, especially for regular customers. We�ll describe you the algorithm of shipping, money transfer, etc. in details. We always leave your right to refuse the product you ordered as we know that we make quality things, and even if they won�t be purchased by that person, they�ll be purchased by another one. As you know, the item which has been already made, can be sold at a higher price as it goes with a trade margin. We�d like you to feel comfortable while ordering whatever you need beginning with smallest miscellaneous details and finishing with full kits of XV-XVI cent., so that you don�t feel the risk factor and you understand that until you get this armor, try it on and realize that you�d like to have it, you�re free to refuse it. We try to consider the peculiarities of the reenactment development in your country and your needs.